We develop individual exhibitions, concepts and programmes for galleries, artists and organisations. Our aim is to show new perspectives in contemporary art and create a space for dialogue between the visitors and artists. 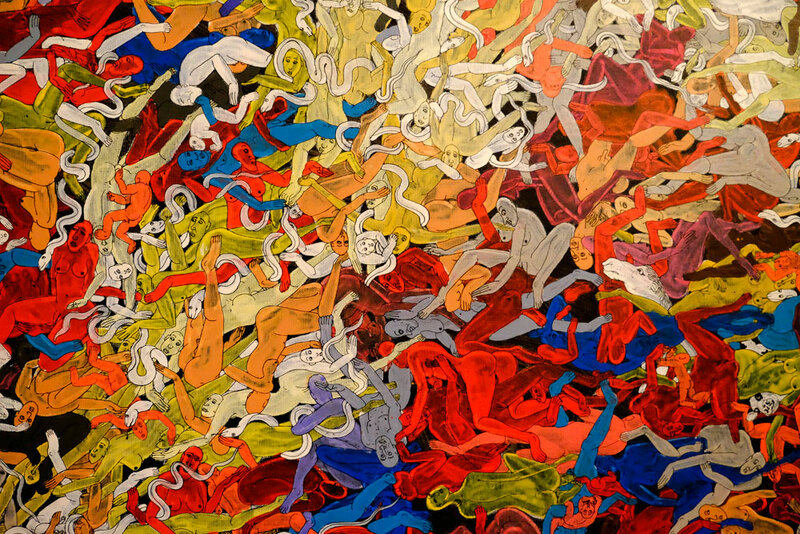 In cooperation with the Galerie Blaue Stunde Berlin art objective presents four Mongolian contemporary artists. 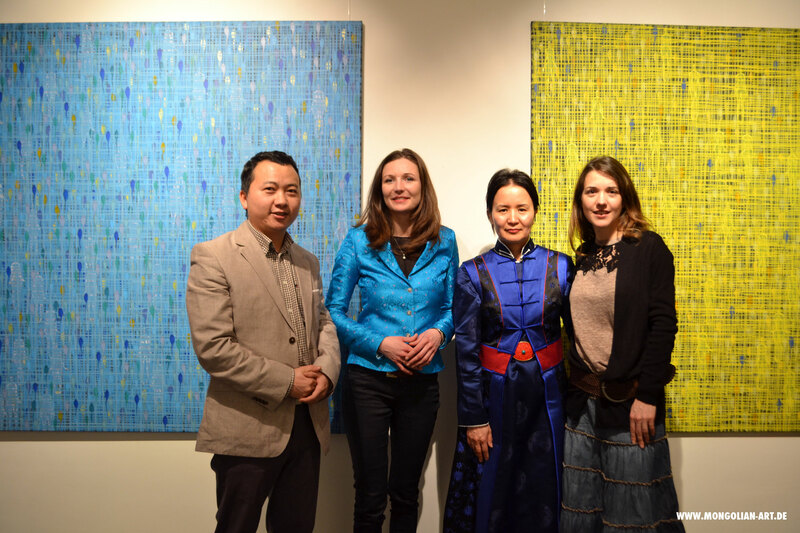 Artworks by renowned Mongolian artists Otgo and Gan- Erdene Tsend, who live in Germany, were shown alongside of the works by Batbaatar and Bayarbaatar, which were kindly lend by the private collection of Oyuna Oyunchimeg Badarch ( Mongolian Embassy Berlin). By invitation from the Mongolian Embassy and in close collaboration with Renate Roginas–Villa Kult, Berlin, art objective organized an exhibition with an extensive cultural program on the occasion of the 40th anniversary of diplomatic relations between Germany and Mongolia. On the occasion of the European Month of Photography in Berlin 2014, art objective conceived the concept for the group exhibition “Escape” for GEDOK-Galerie Berlin. 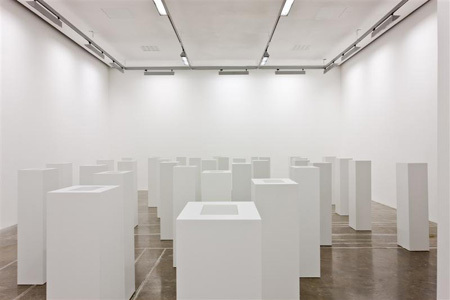 Based on the ubiquitous phenomenon of escape, the participating artists offered various photo-based and video works on the subject and focused on the political and psychological dimensions of the concept. Im Auftrag des Vereins Kunstbrücke Lankwitz e.V. Berlin konzipiert art objective die Ausstellung “Unrast”. 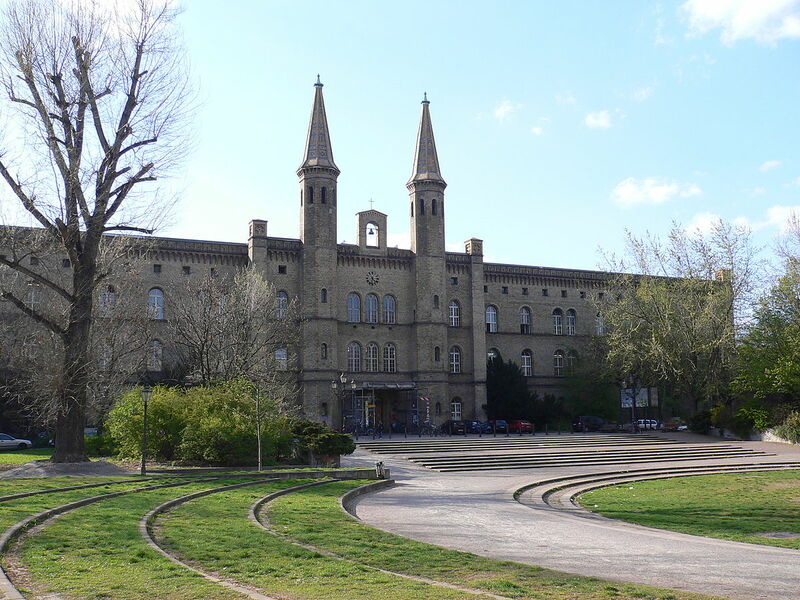 Das Konzept wurde von der Kommission des KUNSTQUARTIER BETHANIEN Berlin als erfolgreich begutachtet.